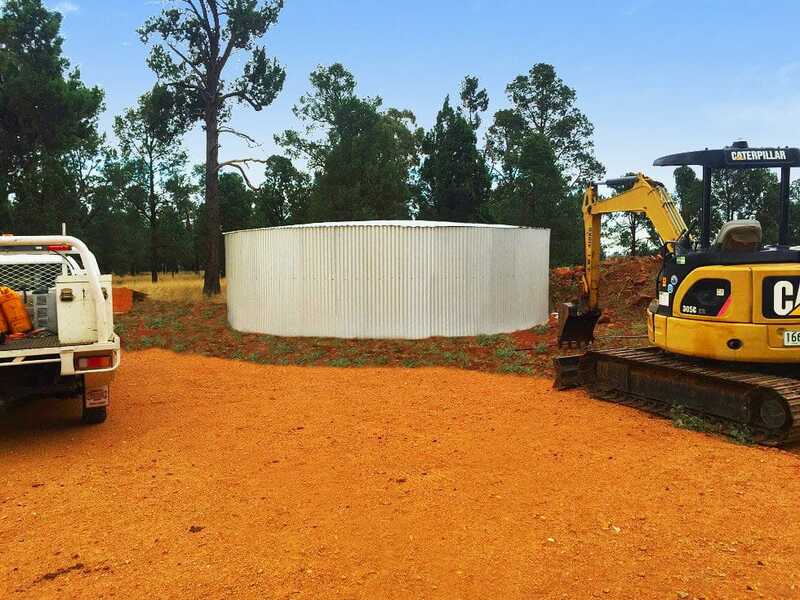 Polyweld Tanks are the best value large water storage tank providing a durable solution for your needs. 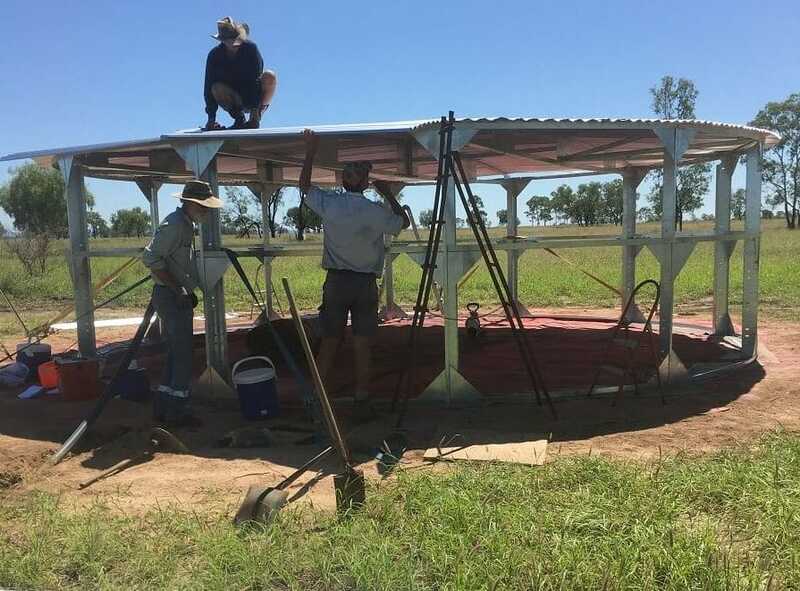 All components have been made to Australian and international standards with hot dipped and galvanized components to prevent corrosion. 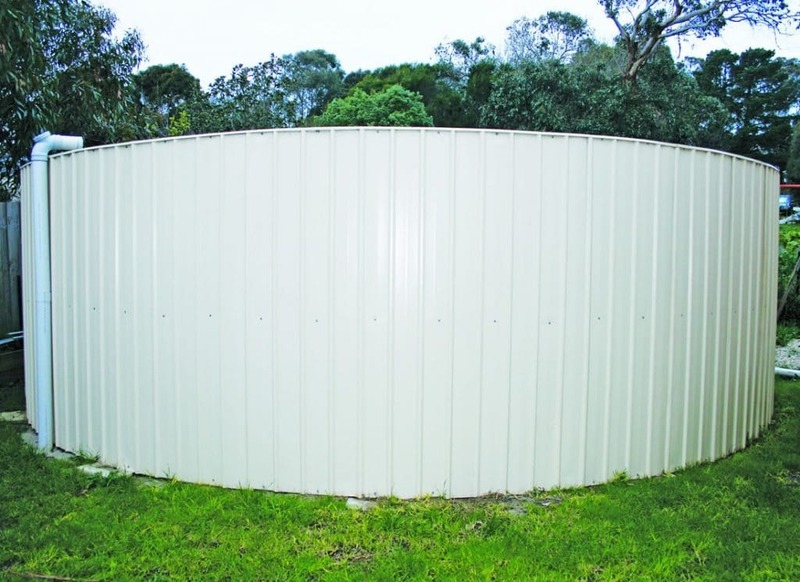 Available in a number of configuration options including corrosion resistant Colorbond steel roof and walls, leak resistant liner and Tenacitex hoops (which are 8 times stronger than steel to hold the water pressure). 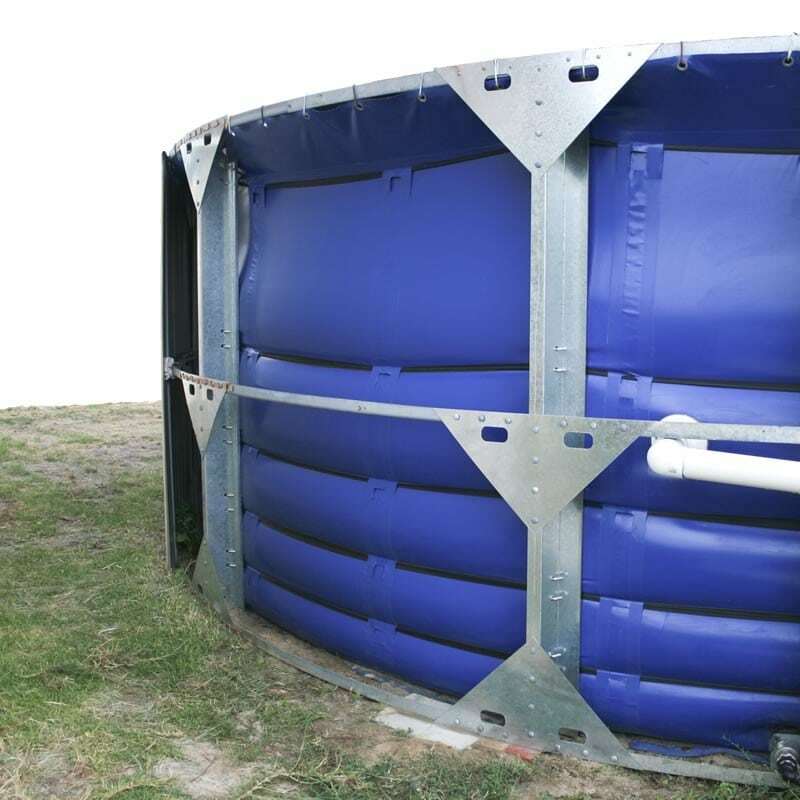 Polyweld tanks can be ordered in a number of sizes from 4.5m (30,000 litres) to 12m (248,000 litres) diameters. 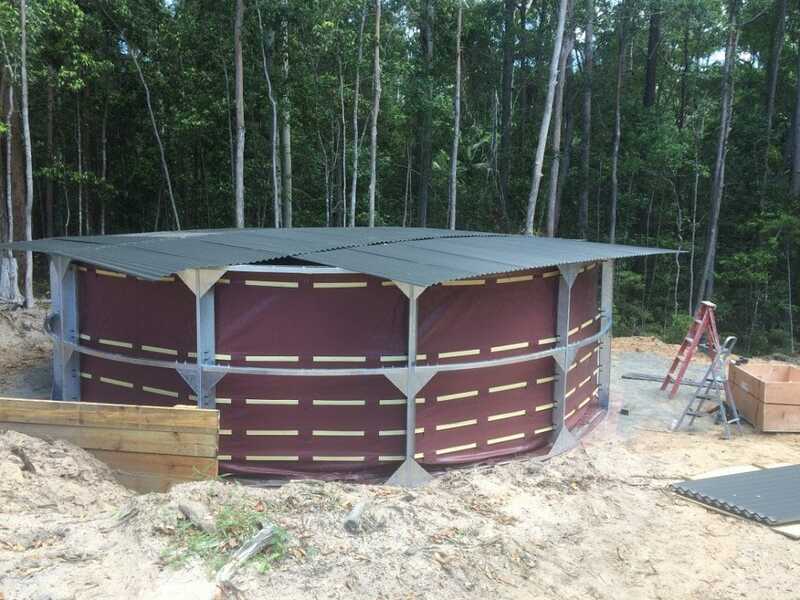 Visit the Polyweld Tank site to purchase and see the various options that will suit your needs.